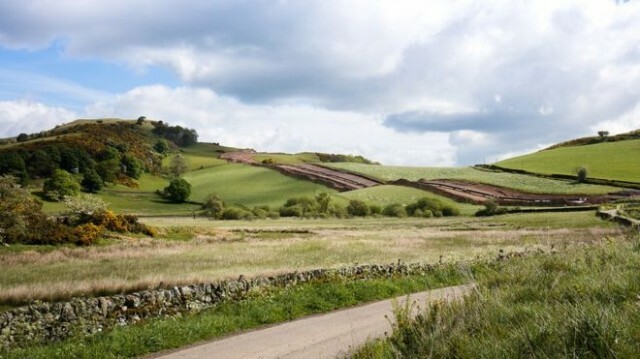 The Health and Safety Executive has written to all oil and gas operators expressing concern about the number of gas releases in the industry. Click on the link above for the full story. 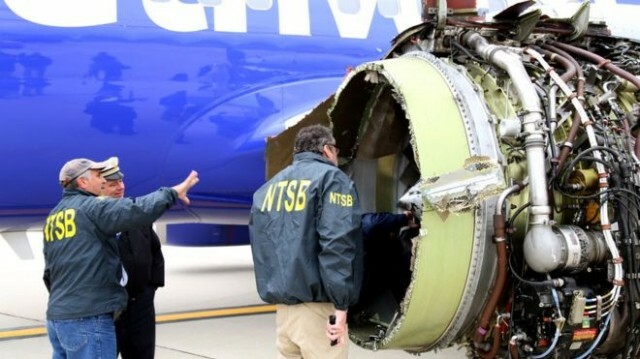 Hundreds of jet engines will be checked worldwide after a deadly Southwest Airlines accident.